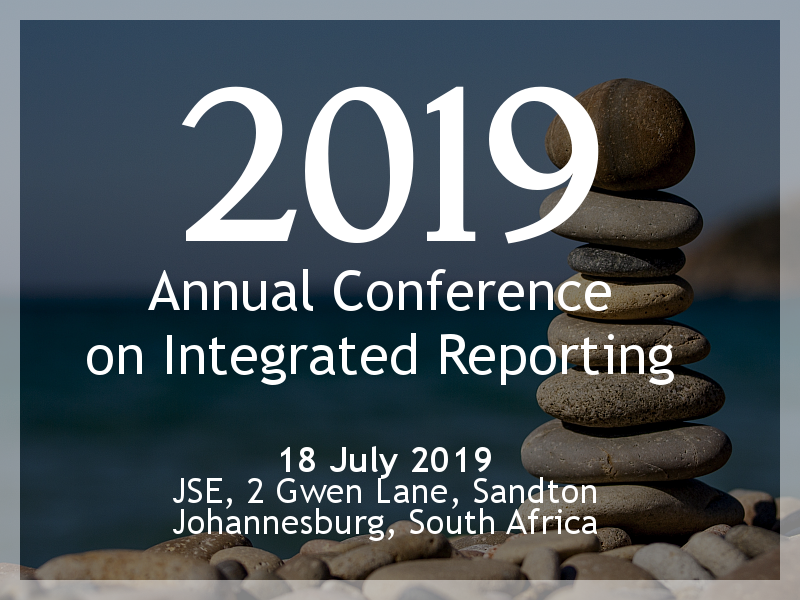 The IRC hosted a one-day conference on Thursday 27 July 2017 at the JSE, aimed at preparers and users of integrated reports. A webinar of the conference is now available for viewing. 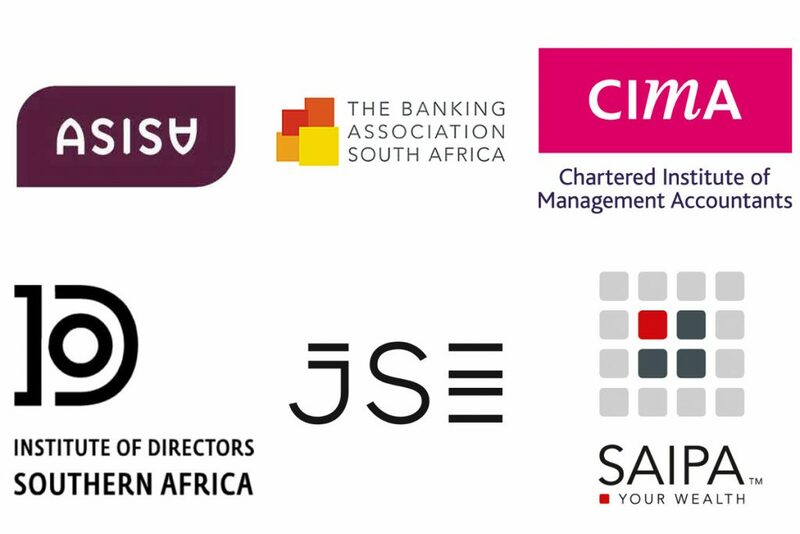 To view the webinar of the annual conference click here. 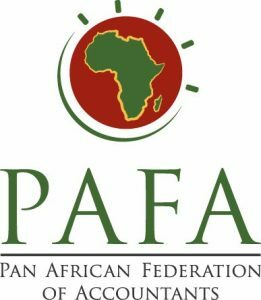 The live webcast and webinar was kindly sponsored by the Pan African Federation of Accountants (PAFA).